Cheney Millwork provides high-quality custom millwork for commercial, institutional and residential projects alike. 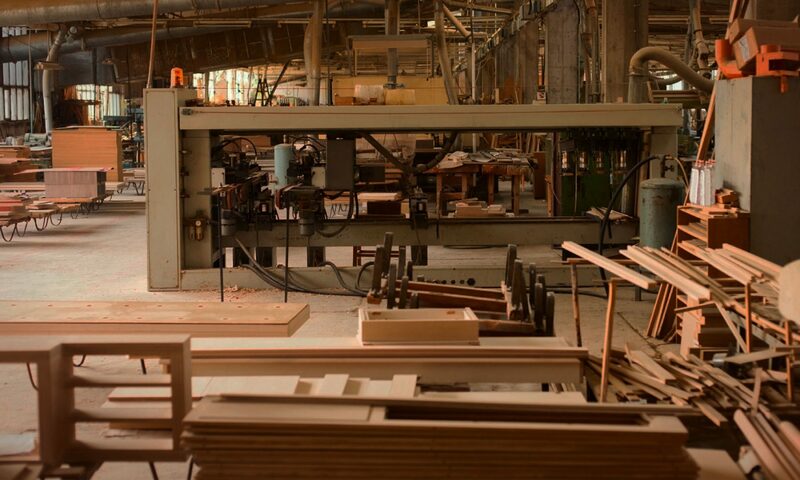 We proudly source American materials and fabricate locally in Beltsville, MD with a singular focus on customer service from design to installation. Please give us a call 301-304-8555, send us an email, or submit the form below.